Day 1: Arrive Buenos Aires We pick you up in a private car and take you to your city center hotel. You have the rest of the day at your leisure. Take a tour of the cultural and historical highlights of Buenos Aires. Option! Choose to take a tour of Buenos Aires on foot, by car or by bike. After a leisurely breakfast, fly south to El Calafate – the gateway to Patagonia. A spectacular full day tour by boat to a traditional Patagonian ranch and the huge Upsala Glacier. Take a short 4 x 4 jeep trip up into the mountains for spectacular views of the largest expanse of ice in the Americas. 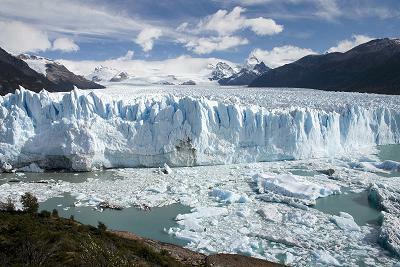 Perito Moreno is a beautiful, blue constantly moving and growing glacier. On your tour, observe the ice from different viewpoints and get right up to the edge on a boat trip. 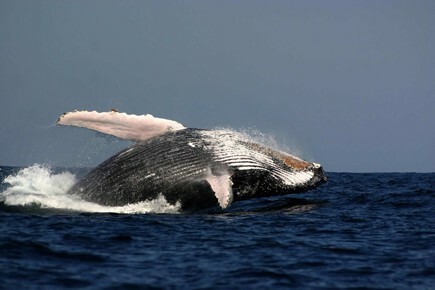 In the evening we will take you to the airport for your flight to Peninsula Valdez – the wildlife center of Patagonia. The warm currents here attract Southern Right Whales (June-Dec) and Killer Whales (Feb-April) as well as Elephant Seals, dolphins and sea lions, making Peninsula Valdez the best place to view wildlife in Patagonia. From September to April, Punto Tombo is home to the biggest colony of Magellan Penguins in the world. The funny little creatures come here to breed and it is an unforgettable experience to walk amongst thousands of penguins and their babies. In the evening you will return to Buenos Aires. We take you to the airport for your journey home.